When I moved to Indiana about 17 years ago, I didn’t really know what to expect. I was excited to live in a large city and the proximity to other major metropolitan areas like Chicago and Cincinnati was appealing. But what I didn’t know was just how beautiful Indiana really is. As I explore more and more of this state I am finding hidden gems, today I am going to share one of them with you. Indiana Dunes is a surprisingly beautiful family travel destination in Indiana and you should make plans to visit. 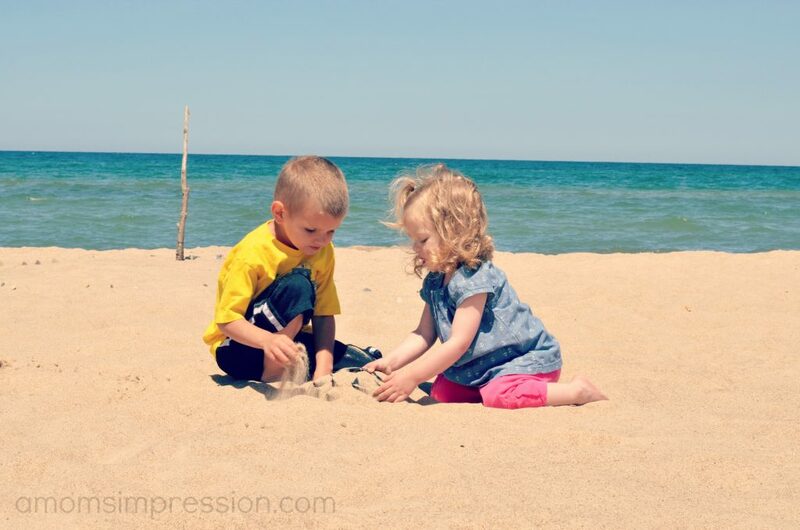 If your family loves the outdoors, Indiana Dunes is the place for you! A couple of years ago my parents came to visit from Idaho. When they come to Indiana we like to take trips and do things that they wouldn’t be able to experience where they live. We decided to take the short drive from Indianapolis to South Bend to tour Notre Dame’s campus and to take a day to visit Indiana Dunes. It was a wonderful day! The dunes are located on the beaches of Lake Michigan in northern Indiana. When you are on the beach, you feel like you are at the ocean, the beautiful lake waters stretching out as far as the eye can see. My husband and son took off to run up a nearby sand dune and made it to the top before taking a running decent down. The sand was warm and the activities were endless. We were very impressed. 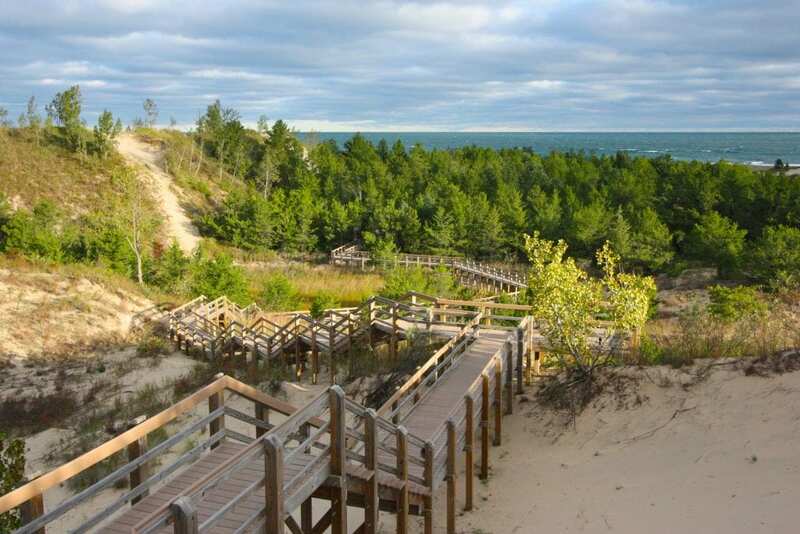 Indiana Dunes is a paradise for anyone who loves being active outdoors. 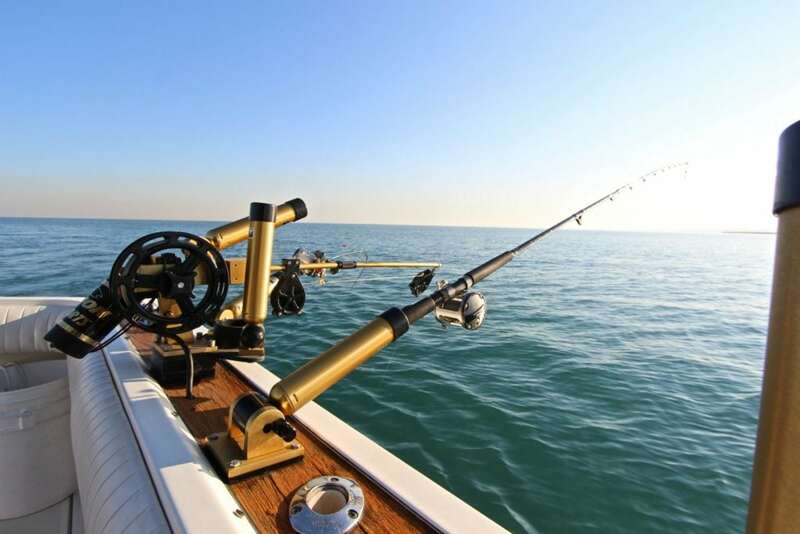 They offer a huge variety of outdoor activities including include birding, bicycling, kayaking, hiking, fishing, paddling, running, the Beyond the Beach Discovery Trail and the 3 Dune Challenge. When I think of Indiana I usually don’t think about sand and a beach but the beaches at Indiana Dunes are some of the best that I have been to in the US. They aren’t overcrowded and they are perfect to visit in the spring, summer or fall. Indiana is beautiful in the fall, its the ideal time to visit the dunes and stay in a local hotel, motel or bed and breakfast. My kids had an amazing time, as did the adults. The dunes have something for every age group. Caroline enjoyed the sandy beaches while her daddy swam in the lake. I sunbathed and took a jog along some of the sandy trails. There was a large blow-up slide set up in the parking lot so Jonah went down that after he tackled the dunes. Everybody was happy and didn’t want to leave. We ended the day with a picnic on the beach. If you stay all day long you could also enjoy a beautiful sunset over lake Michigan. 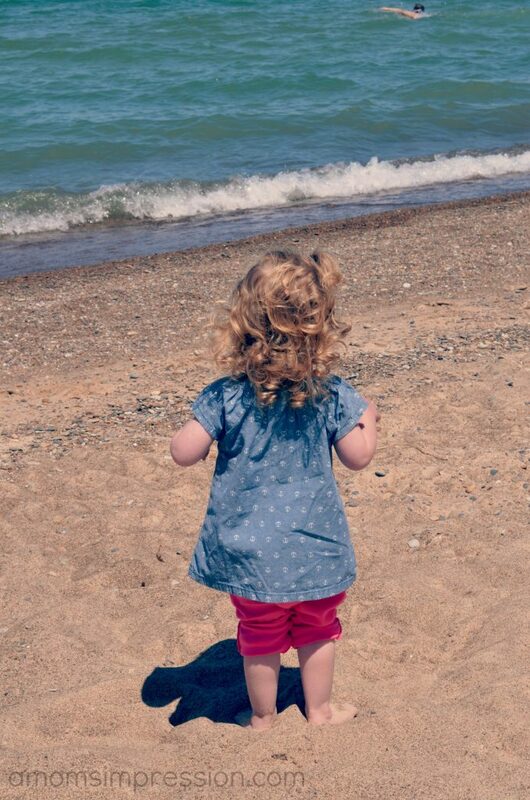 Indiana Dunes is a magical, beautiful place for families. Fall is the perfect time to book your stay at Indiana Dunes. You could take a few days and explore everything there is to offer. Accommodations range from hotels to local campgrounds, there is a place and budget perfect for every family. 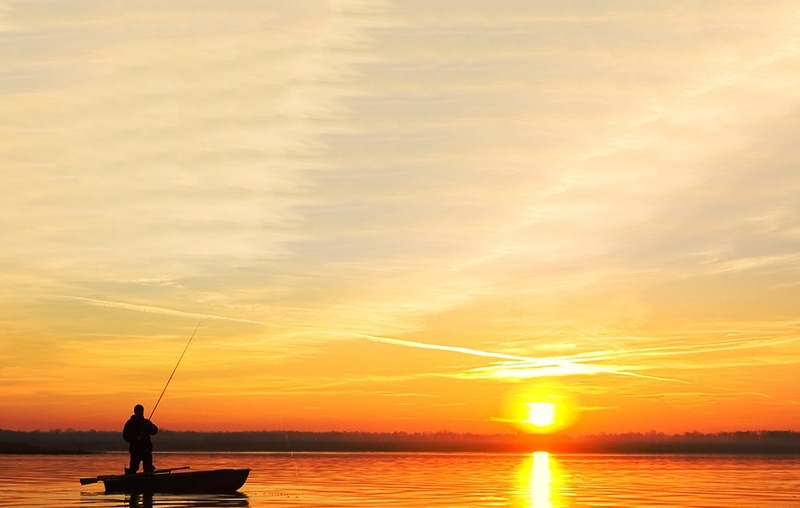 Be sure to grab your camera and experience the beauty of Indiana!